Scope: for two-wire connection, such as telephone lines, network cable connection. Can be used for all types of wiring crimping, including K1, K2, K3, K4, K5, K7, 3M connectors and so on. 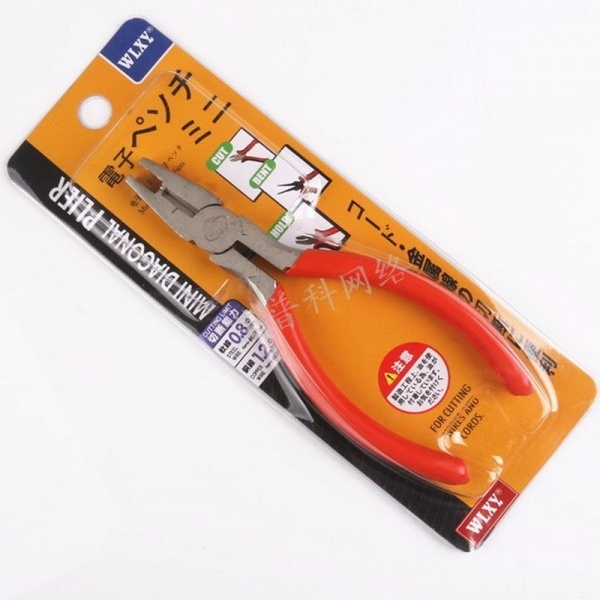 Usage: the line to be connected to the sub-hole in the wiring, the sub-knife sub-pressure, so that the son of the knife and wire contact, and then use pliers pressure, so that the two lines to pick up, and professional again Effort.